Since the 1970s, modern dental implants have helped millions of patients suffering from tooth loss due to periodontal diseases and injuries. Their success encouraged researchers and dental professionals to come up with newer designs to improve patient care. As three-dimensional (3D) printing became more efficient and accessible, dental professionals also began using the technology to create customized dental implants. Most 3D printers use additive manufacturing technology, which allows dental laboratory technologists to deposit desired materials on a substrate in a specific pattern. The technologists scan the patient’s jaw to obtain specific measurements and enter the data into a computer. The printer uses this data to create customized implants with unprecedented accuracy and fit. Maxillofacial surgeons at Baruch Padeh Medical Center and A. B. Dental created 3D printed titanium implants to help a 64-year-old man suffering from a metastatic tumor at the back of his jaw. The condition affects 1 to 1.5 percent of people suffering from malignant tumors and is characterized by pain, difficulty chewing and disfigurement. The 3D printed custom-made implants reduced recovery time after the surgery and helped enhance the patient’s quality of life. 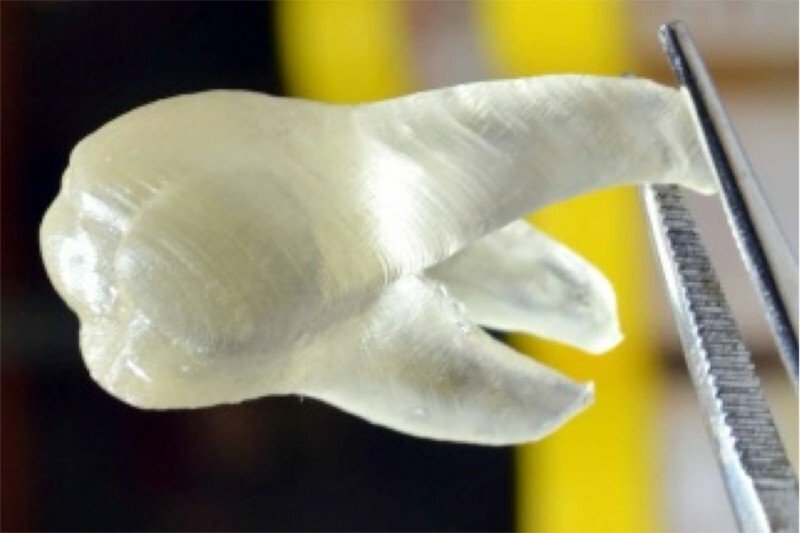 As part of another revolutionary research study, scientists from University of Groningen in the Netherlands have developed 3D printed teeth using antimicrobial polymers. These replacement teeth and veneers contain positively charged resin groups that kill the bacteria, Streptococcus mutans, by producing holes in its cell membrane. Analysis within the laboratory indicated that the treated new teeth suppressed the growth of pathogenic bacteria by almost 99 percent when compared to their untreated counterparts. Additionally, these teeth are made from inexpensive polymers that are readily available. In another pioneering attempt, researchers at University of Louisville recently developed a fully digital dental surgery protocol using 3D scanning, CNC milling and 3D printing to restore lost teeth. This new procedure skipped several steps from the existing implant manufacturing techniques and thereby, made the surgical intervention more efficient and accurate. The researchers used a 3D scan to obtain specific measurements of the missing teeth and relied on a CNC mill to generate the implant. They created an exact replica of the patient’s oral cavity with a 3D printer to guide the dentist during the actual surgery.  While the above-mentioned examples offer insights into the rapidly growing field of 3D printed dental implants, multiple new inventions are happening as we speak. The ultimate aim is to overcome the drawbacks associated with traditional dental implants, which involve complex and invasive surgical interventions that are time-consuming and risky. The newer 3D printed implants allow dentists to replace lost teeth with pinpoint accuracy and minimal discomfort. The technology also allows surgeons to customize the implants as per the specific needs of the patient for more aesthetic results. Laboratory professionals can generate dental models and implants at a faster rate, thereby lowering the wait time for the patients. More than 30 million Americans are missing all teeth from one or both jaws, as per the American Academy of Implant Dentistry. Over 3 million people have dental implants at this time, and this number is increasing by 500,000 each year. Dental surgeons across the globe hope that 3D printed implants will make treatment more accessible, safe and cost-effective for all the patients, and thereby, help them overcome tooth loss with dignity. Next entry Can Medical 3D Printing and Bioprinting Create Transplantable Kidneys?